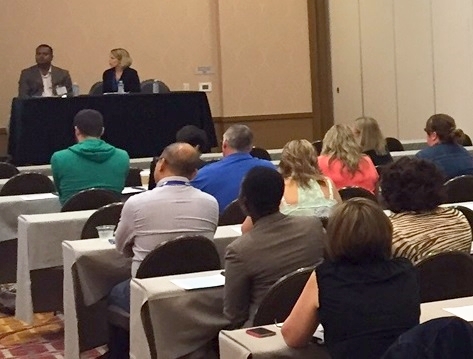 CHICAGO & SPRINGFIELD, Ill. - Aug. 17, 2016 - PRLog -- Forum Extended Care Services, one of the largest independent long-term care (LTC) pharmacies in Illinois, hosted its first Forum on Post-Acute and Long-Term Care on August 9, 2016, at the Marriott Hotel in Naperville, IL. 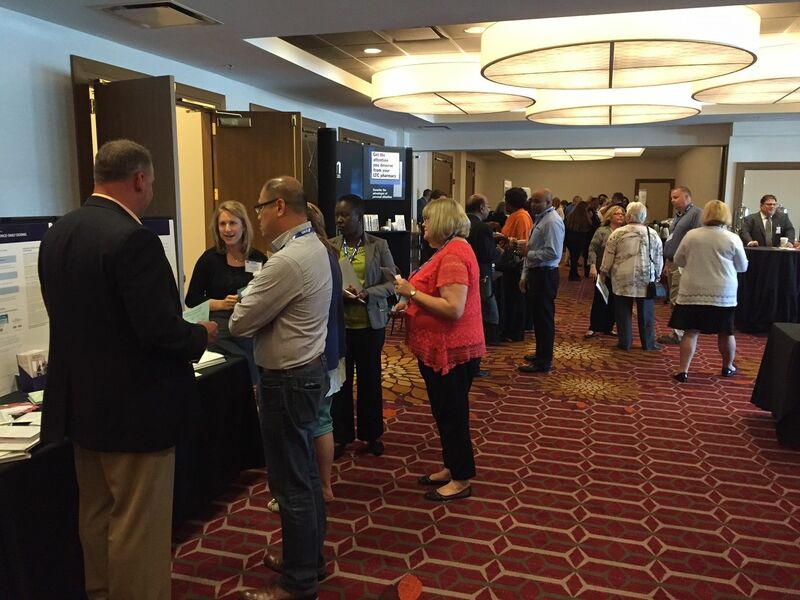 The all-day event earned 6 hours of continuing education credits (CEUs) at no cost to healthcare professionals, including Nursing Home Administrators, Medical Practitioners, and LTC Nurses. 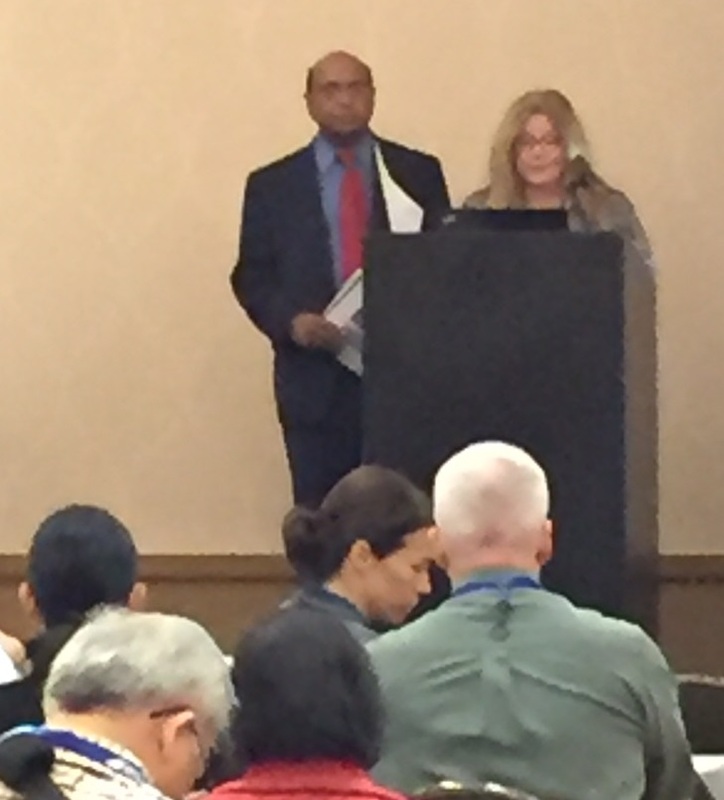 Among the speakers were Rejeev Kuma, MD, CMD, FACP; John Vrba, MP, NHA, CEO; Kristen Thurn, MBA, MPH, NHA; Monica Tegeler, MD; and Barb Bancroft, RN, MSN, PNP. 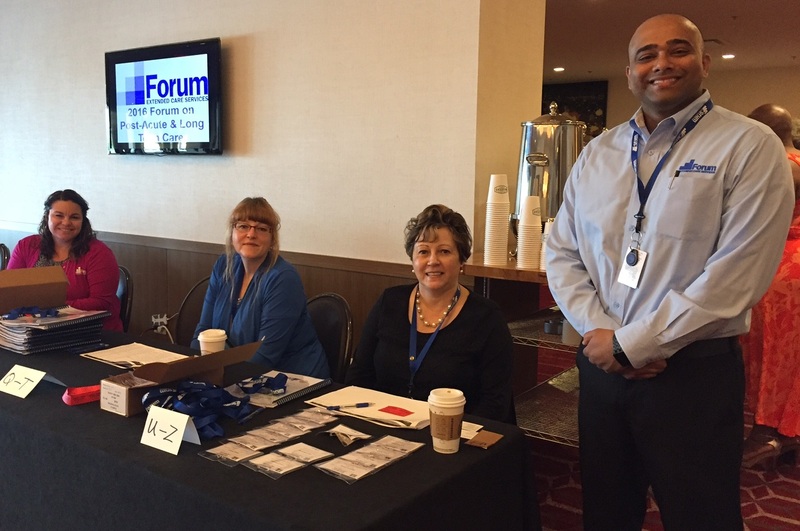 Forum's symposium included programs on Reducing Hospital Readmission, Behaviors Associated With Dementia, Antibiotic Stewardship, and Management of Polypharmacy. On hand to welcome attendees were Forum's executives: President & CIO Brian Kramer, RPh, MBA; Executive Vice President Pamela Kramer, BA, LPhT; Senior Vice President of Pharmacy Services Pradip Patel, RPh, CGP; and Vice President of Clinical & Business Development Pete Toke, PharmD; as well as Director of Clinical Services Johnson Abraham, PharmD, CGP, and members of Forum's clinical and management teams. Mr Kramer expressed his pleasure at the outcome of the event. "I am delighted we could give back to the long-term care community by providing such a dynamic and relevant educational program. The feedback was phenomenal and we look forward to producing our Forum annually going forward. We are thankful for the support of our industry partners to make this a reality." Forum provides the highest quality pharmacy services for the entire continuum of long-term care. With more than 40 years in business and unmatched, state-of-the-art facilities and technology, Forum has the stability, experience, and capabilities to compete with the nationwide chains, but with the responsiveness and detail orientation desired from a small, local provider. 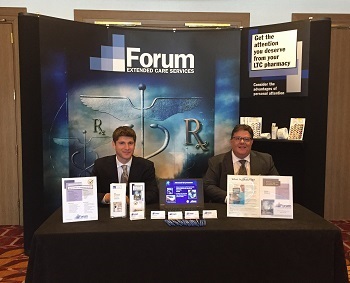 Often copied yet never equaled, Forum is run by local healthcare professionals leading the industry in LTC pharmacy. We're open 24/7/365 and accredited, providing superior service, delivered your way.